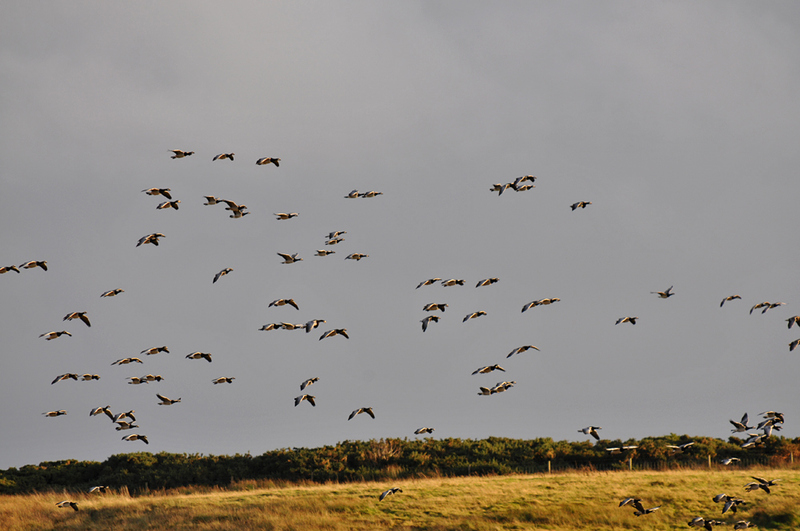 Barnacle Geese in flight in some nice mild light near Sunderland Farm. This entry was posted in Cloudy Weather, Landscape, Repost, Sunny Weather, Wildlife and tagged Barnacle Geese, Islay, Sunderland Farm by Armin Grewe. Bookmark the permalink.